Come on out for a free history walking tour of LeDroit Park. I conduct this tour annually as part of WalkingTown DC. 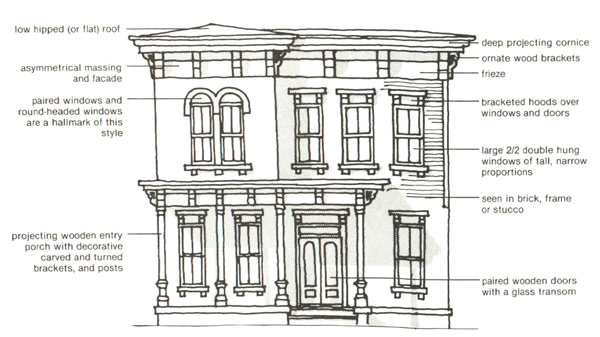 We will explore the unique architecture and the historical figures who transformed the neighborhood into the home of Washington’s black intelligentsia at the start of the 20th century. 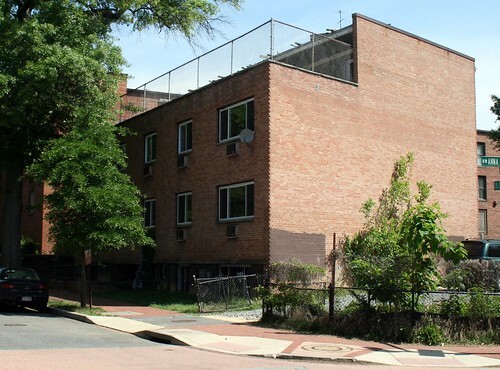 Neighborhood notables included Dr. Anna J. Cooper, Mayor Walter Washington, Sen. Edward Brooke, Rep. Oscar De Priest, Paul Laurence Dunbar, Mary Church Terrell, Duke Ellington, and Rev. Jesse Jackson. 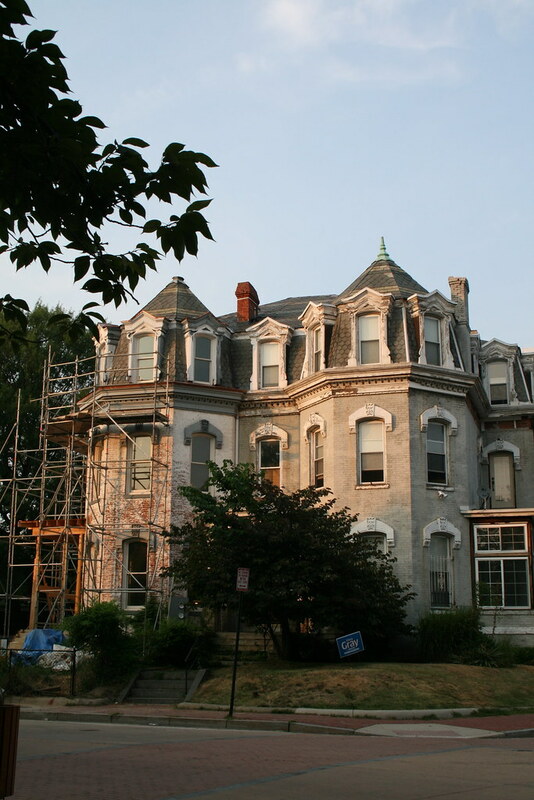 We will also admire the unique 19th-century houses and the 12 distinct architectural styles present in the neighborhood. The tours will be on Saturday, September 19 at 1 pm and Sunday, September 27 at 1pm. Meet me at the arch at 6th Street and Florida Avenue NW. The tours are free and open to the public. 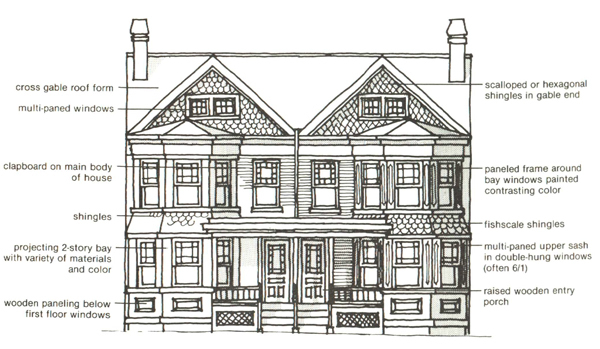 One of the original McGill houses of LeDroit Park is up for sale for $1.4 million. 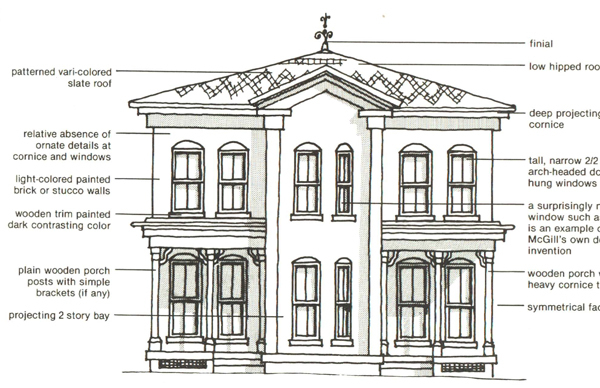 The Second Empire manse on Anna Cooper Circle (1901 Third St, specifically), contains seven bedrooms and 4.5 bathrooms across 3,235 sq. ft. 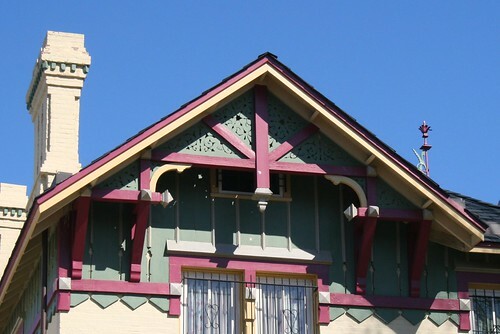 The house is one-half of a duplex and both are pictured in the 2010 photo above (1901 is on the right). 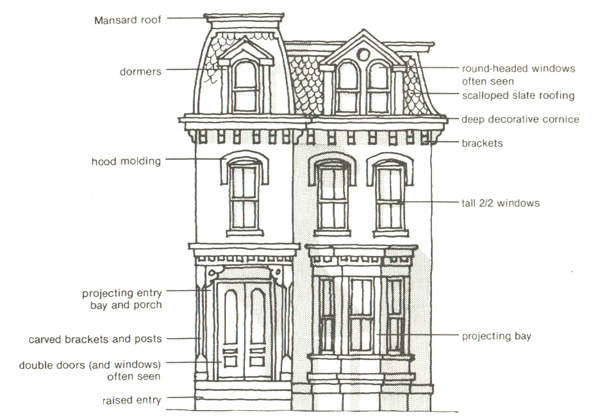 The house’s mansard roof is a signature feature of the Second Empire style along with window moulding, ornate porches, ornate brackets, prominent eaves, and prominent cornices. In the late 19th century, the house was the home of General William Birney, a southern abolitionist who served in the Union Army during the Civil War. After the war, Birney moved to Washington to establish a law practice. 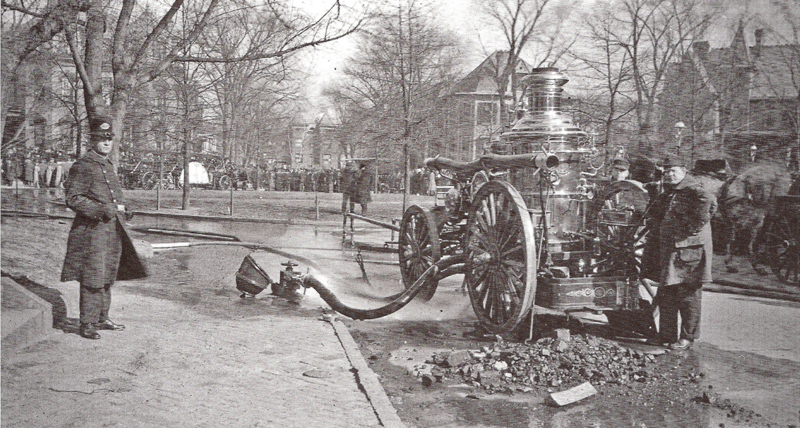 He lived in LeDroit Park for a few years and eventually retired to Montgomery County, Md. The house previously sold for $133,636 in 1997. 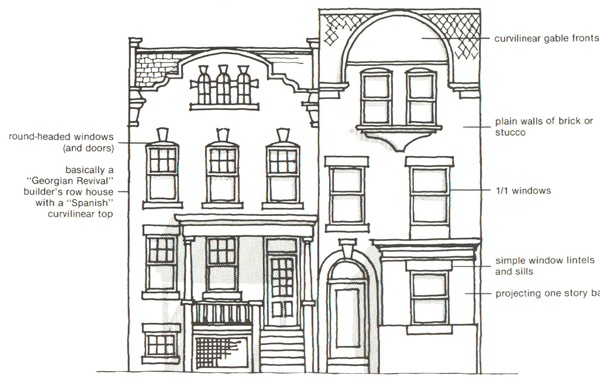 How was LeDroit Park established and who built all those unique homes on U Street? 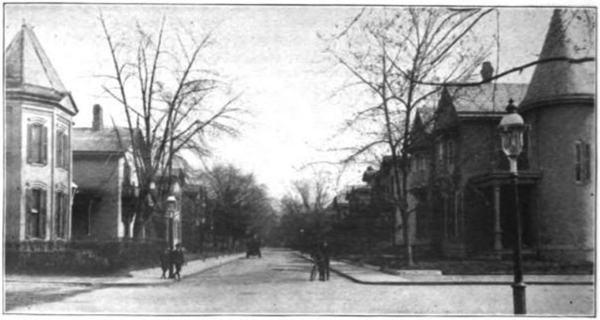 Why did the neighborhood start as exclusively white but become important to black history? 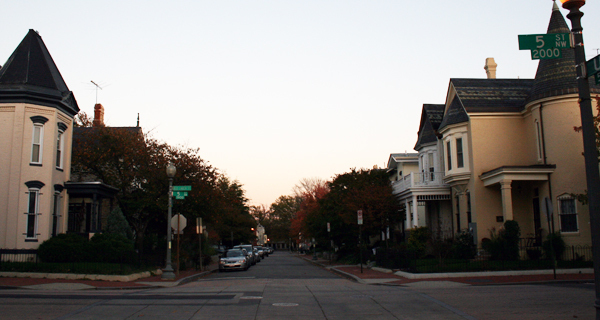 As part of the annual WalkingTown DC event, I will lead two free walking tours of the neighborhood. The tours will be on Saturday, October 5 at 1 pm and again on Sunday, October 6 at 10 am. Meet me at the arch at 6th Street and Florida Avenue NW. The tours are free and open to the public. 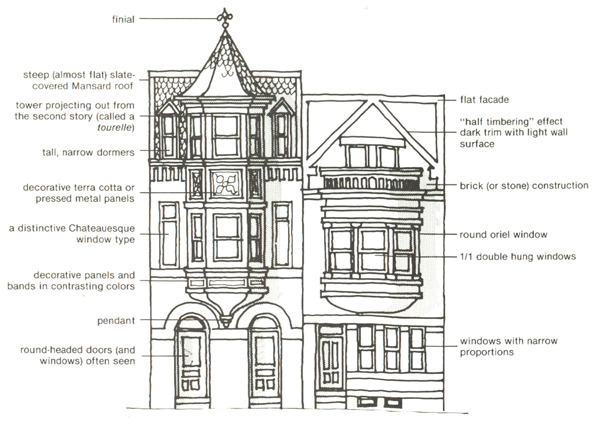 How was LeDroit Park established and who built all those unique homes on U Street? 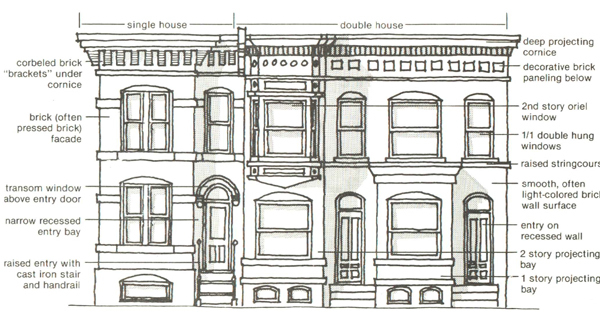 Why did the neighborhood start as exclusively white but become so important to black history? As part of the annual WalkingTown DC event, I will lead two free walking tours of the neighborhood. The tours will be on Sunday, September 30 at 1 pm and again at 3:30 pm. Meet me at the arch at 6th Street and Florida Avenue NW. The tours are free and open to the public. 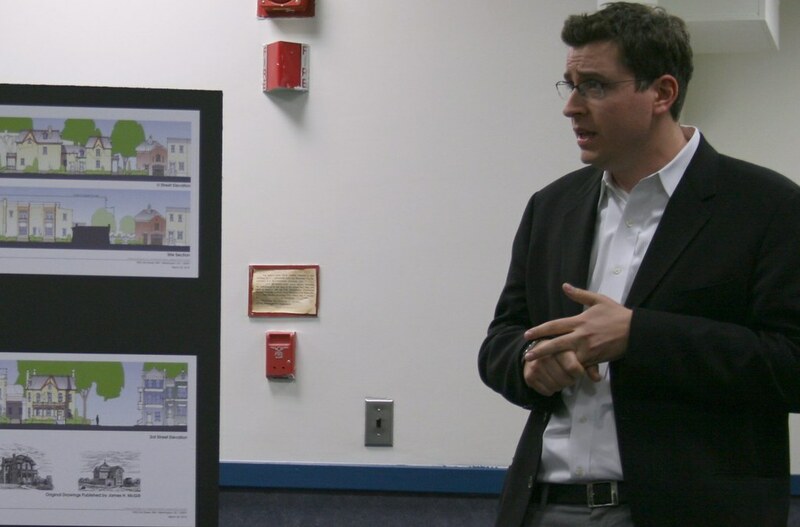 DC development blog DCmud interviewed Grant Epstein, who recently withdrew his proposal for 1922 Third Street NW. 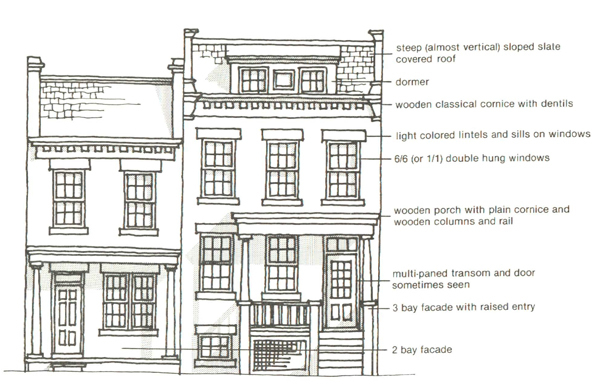 Mr. Epstein’s development company focuses primarily on adaptive reuse of historic properties. 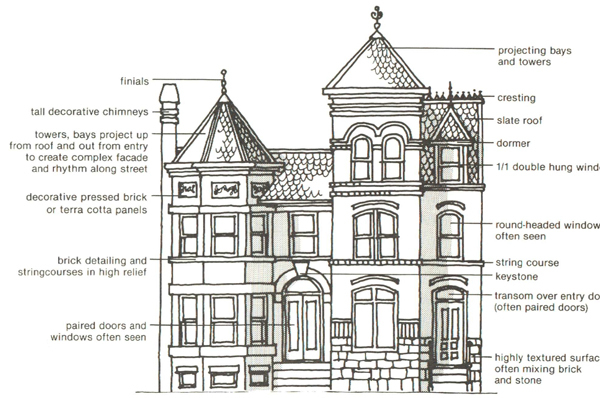 It’s amazing the amount of craftsmanship that went into these houses on [Capitol Hill]. Detail that it’s very hard to replicate today. 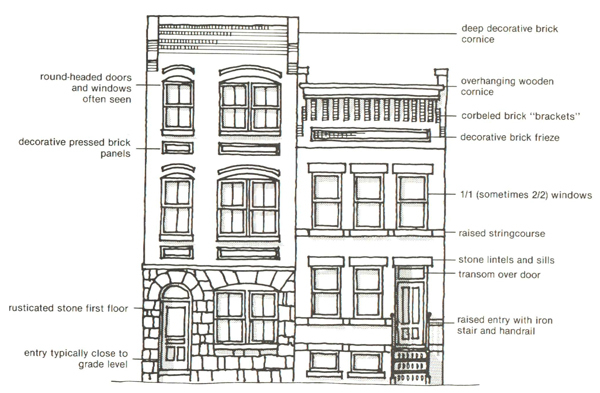 So the old townhouses, they inspire me. We’ve lost a lot in our new buildings, in the construction of them. 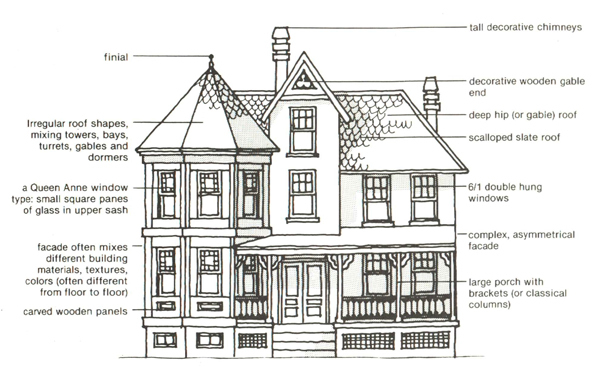 It primarily has to do with the number of pieces that go into a house. 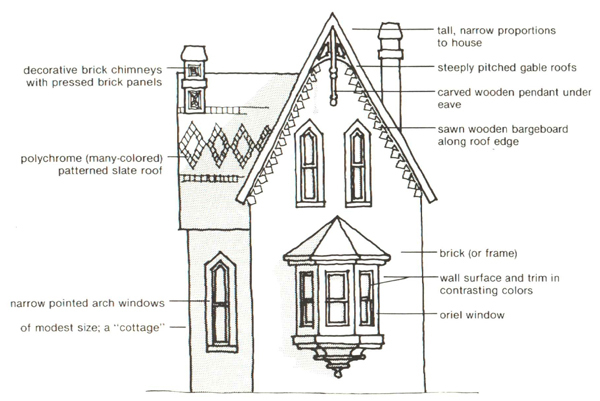 There aren’t many craftsmen that know how to do the details. [T]he people don’t exist anymore… the trades don’t exist. For instance, iron staircases. Two or three guys in the area do iron staircases the right way. Two or three guys! Back in the early 1900s there were forty! It’s a big difference. 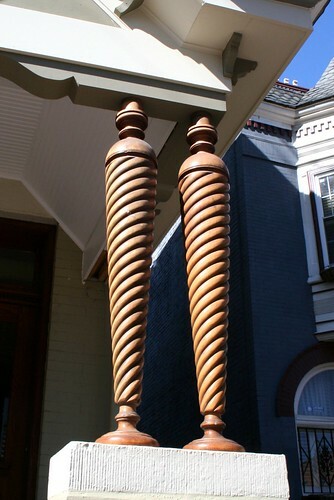 At M Street we found the iron treads from an old turn of the century house and recast the iron posts in order to use the same style that was supposed to be there, but was missing. There were only a couple of guys who knew how to do that. 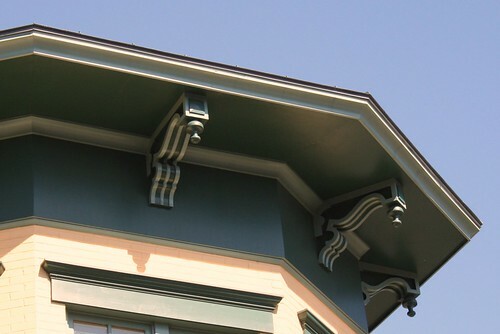 While walking around LeDroit Park, we frequently notice detailed architectural ornaments that never adorn contemporary buildings. How many bricklayers today have the experience and skill to lay bricks as was done at the Mary Church Terrell house when it was built? 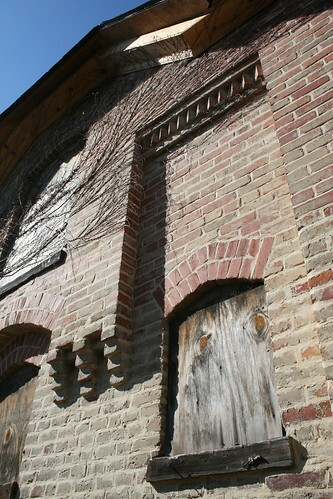 And how many bricklayers have the experience to construct a façade like this one on the McGill carriagehouse at 1922 Third Street?